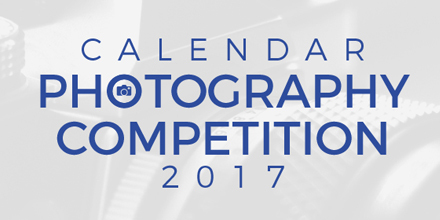 Throughout 2017, Park Cameras is running a monthly Photography Calendar Competition with some truly fantastic prizes up for grabs! 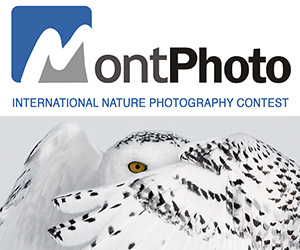 All you need to do is submit an image that really epitomises the month. Each month we’ll be giving away a top prize plus two runners up – the winner will go on to be featured in our 2018 with all profits from sales going to charity. In February we’re looking for your best photo that reminds you of February – the month of pancakes, love and romance, and of course, the Oscars! PRIZE DETAILS: Worth £375, the Canon PIXMA PRO-100S is a professional quality, cloud connected 8-ink, A3+ sized printer that’s ideal for photo enthusiasts. The professional, gallery quality prints achieved from this printer are thanks to the 8-ink dye based system. With Wi-Fi and full cloud connectivity, the Canon PIXMA PRO-100S is easy to integrate into your professional photography workflow. Not eligible to enter? - Find contest where you are. COPYRIGHT: Copyright of all entries remains with the photographer, but Park Cameras reserves the right to use, publish and republish entries in connection with the competition, without payment. 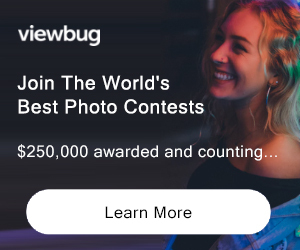 USAGE RIGHTS: By entering this competition you grant permission to Park Cameras to reproduce your photos in electronic format and hard copy, and social media should they be selected to promote the competition.